I want to thank my readers for their kind and compassionate comments as well as support regarding my previous post. 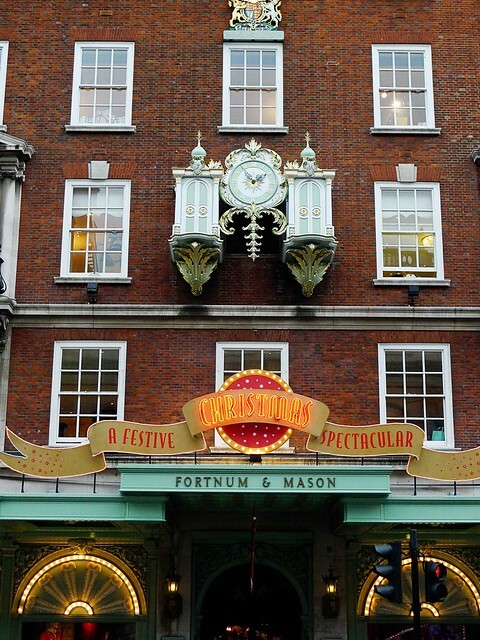 After my altercation with Fortnum & Mason customer services a few days before Christmas, I refused to use their online services. I was devastated when they only delivered one of 2 boxes of fudge I'd ordered. Hell hath no fury like a woman without her much needed fudge. Let's just say that my refund was processed within 3 hours which is unheard of within Fortnum & Mason. Mwahahahaha..... Sorry. I couldn't resist. 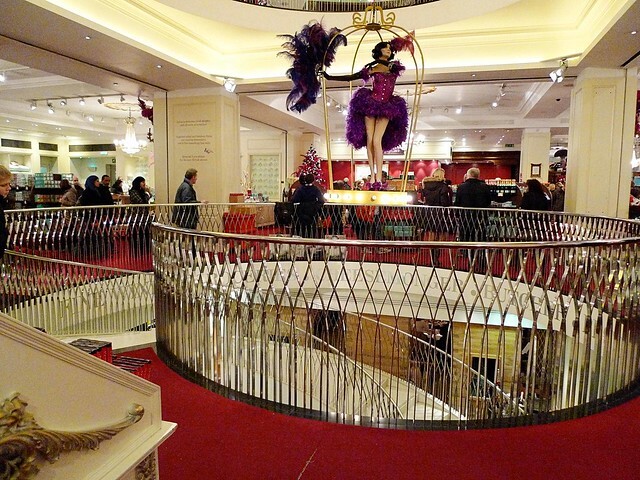 The minute the train strike was over, I rushed to Fortnum & Mason store at Piccadilly Circus. It was an 1.5 hour journey which cost more than the actual fudge itself. There's alcohol addiction, drug addiction and now you have, fudge addiction. I believe hubby was tempted to enroll me into FA program (Fudge Anonymous). My name is Marlene. It has been 2 days since my last fudge and I'm dyiiiiiing. 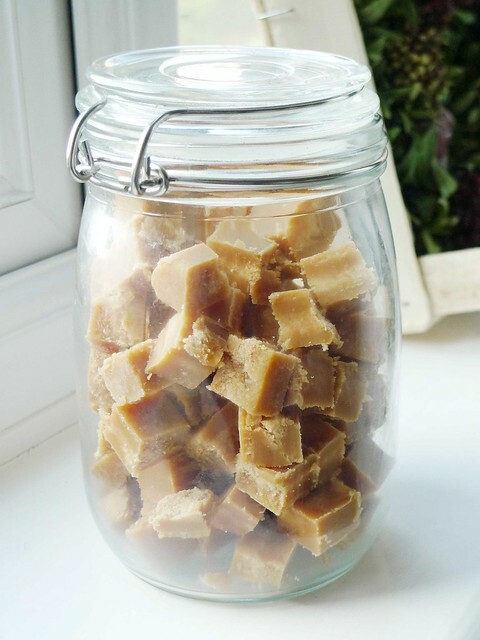 Fortnum & Mason fudge is not only handmade, there are only 4 ingredients used - butter, sugar, syrup and milk. I wasn't sure if photography was allowed so I took hubby's nondescript Panasonic Lumix and hid it under my coat as if I'm on a cloak and dagger operation. There were more tourists than locals in the store. The boxes of fudge were piled sky high and largely ignored. Gosh, these guys just do not know what they're missing. I grabbed a few after much contemplation (do I want to add more of jiggly bits on my body?) and promptly dashed off to the counter. I was served by a smartly dressed but dour faced and constipated looking older "gentleman" who could barely tolerate the presence of customers. Who cares? It's all about the fudge. 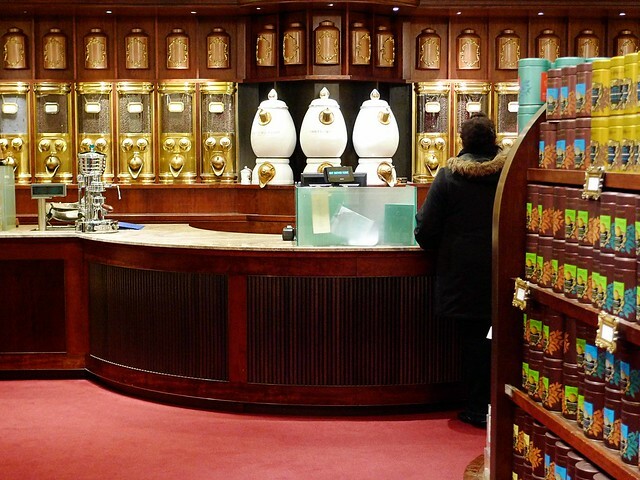 It's my favourite shop in London, you have no idea what it took to get my order delivered. I will never place a Christmas order with them ever again they are incapable of keeping their side of the transaction. 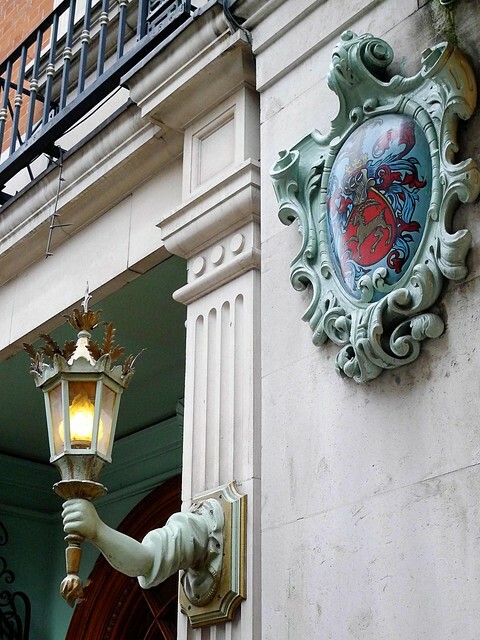 I love fortnum & mason. My sister used to buy for me some 'ginger' thins biccie in a really dark green biccie tin many many many years ago. Not sure whether they still make the biccie but I used to eat it one thin a day. Trying to make it last longer. Oh wow I MUST try this fudge some day. I love how it looks in the mason jar! This looks delicious! Will have to make a stop (or two) when I visit London! i wish i can visit london one day!!!! Oh my god everything looks yummy there. I shall NOT stop by this place if I ever go to London because I will be in a serious trouble if I like them. I tend to go through phases with food. Recently I had a cupcake craze and wanted to eat pumpkin praline cupcake every single day. Oh I miss Fortunum and Mason so much! And look... you can actually see the carpet in there and there is space to move. Prior to Christmas it was the ulimate nightmare space. 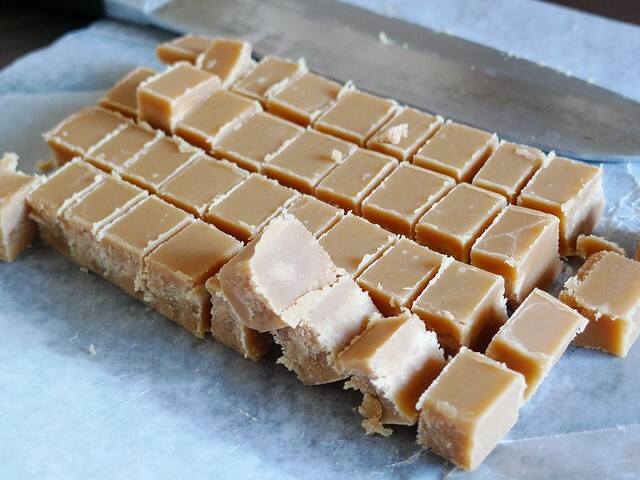 I Loooovve Fudge! These photos are so beautiful and makes me want to visit where you are!! 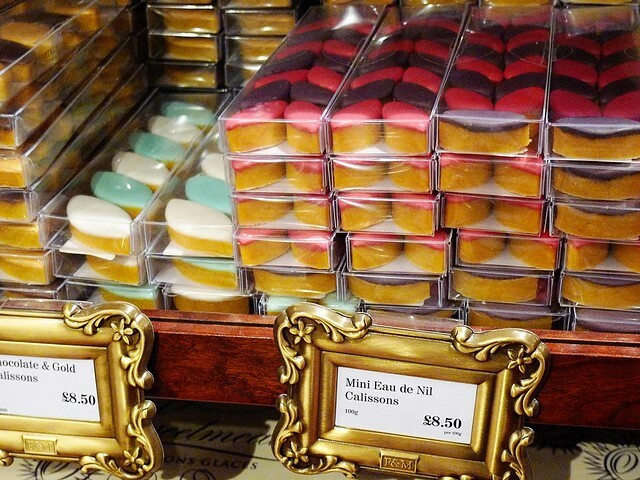 What gorgeous pictures and what a heavenly store! I love when you show little bits of England like this. I was in London once, with my in-laws, who are not Shoppers. I remember ducking inside this store and being astounded. I could have spent all day. Of course, I got five minutes. Tops. Maria, I'm sitting here after consuming 3/4 of the jar feeling rather sick. That's nearly 350g of fudge. I think I'm hitting the overload sooner than later. 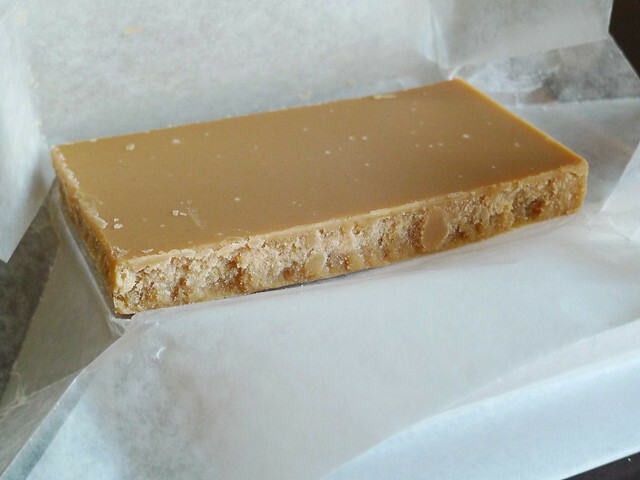 omg this fudge looks amazing. I was literally just telling my husband that I was craving fudge and this isn't helping matters! F&M just seems like one of those shops that'd have a horrible e-commerce site...lol. I'm glad things worked out! Your blog is delightful to read, you are so funny i can't help but like you even though i've never met you. i love how you put this funny side of yourself outthere for the world to see. maybe i should do the same for my blog and not just while commenting on other blogs. 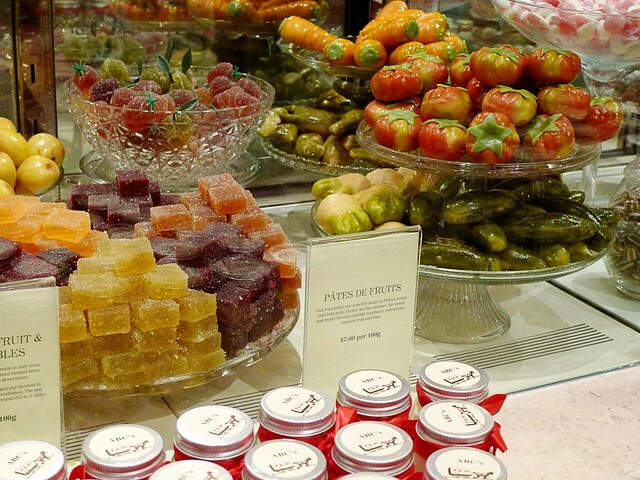 Can I just say, I looove the idea of marzipan fruits... It's strange because they seem to taste like clay (not that I'd know what they reallly taste like but hahaha they smell like it). Love this post!